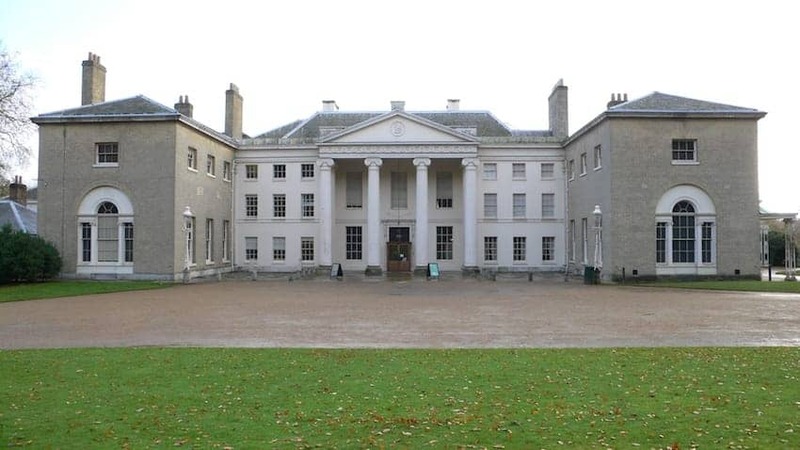 Kenwood House is a former stately home standing in 74 acres of gardens with views towards the City of London. The architect Robert Adam remodelled the existing 17th century building with the addition of the impressive colonnaded portico and creation of a symmetrical facade. Best known for its art, the original decorative ceiling paintings by the Venetian artist Antonio Zucchi and a collection of significant Old Master and British paintings can be viewed. The rooms have been refurbished to represent 'the artistic home of a gentleman of the 18th century'.